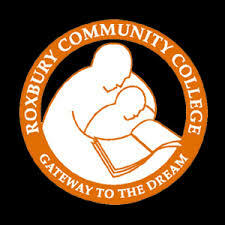 Roxbury Community College's doors are open to anyone with a high school diploma, or its equivalent, who wishes to pursue a college education, career advancement, or course work as a personal investment. To provide the academic background needed for individuals without a high school diploma, or its equivalent, the College provides General Equivalency Diploma (GED) test preparation and other college preparatory courses. The Division of Continuing Education (DCE) offers many non-credit courses that are open to students who are not high school graduates.Through its programs and services, the College seeks to assist students whose maturity and motivation suggest that they can successfully complete a chosen program of study.